STUDIO A - Not currently excepting new bookings. 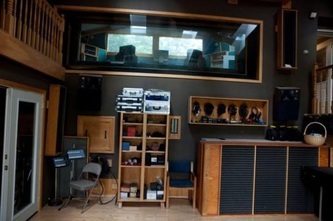 BLOCKED OUT FOR THE NEXT YEAR. 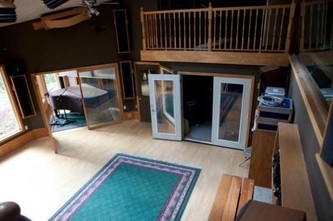 Our studio is located in Oregon City just 15 minutes from downtown Portland. 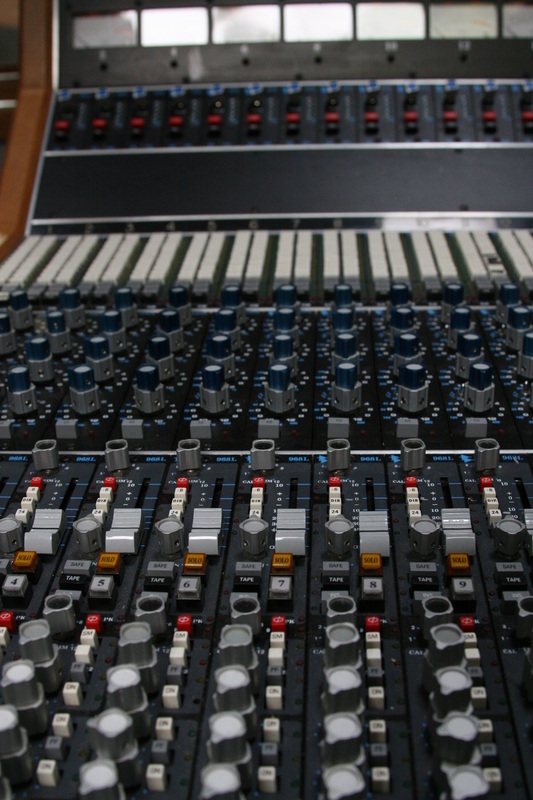 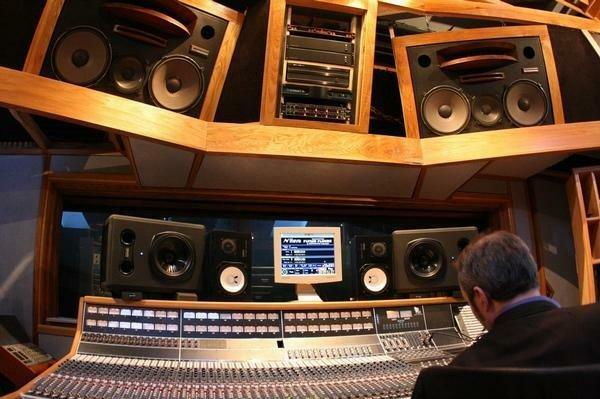 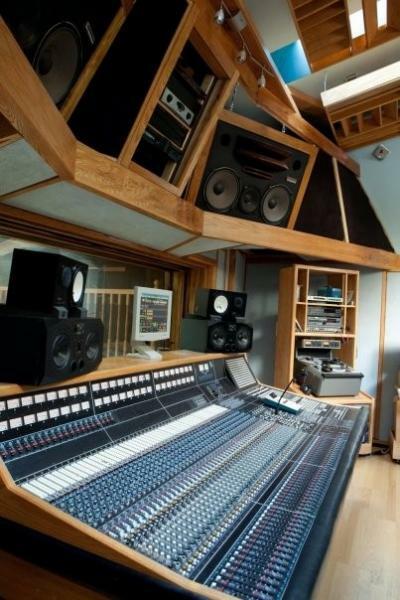 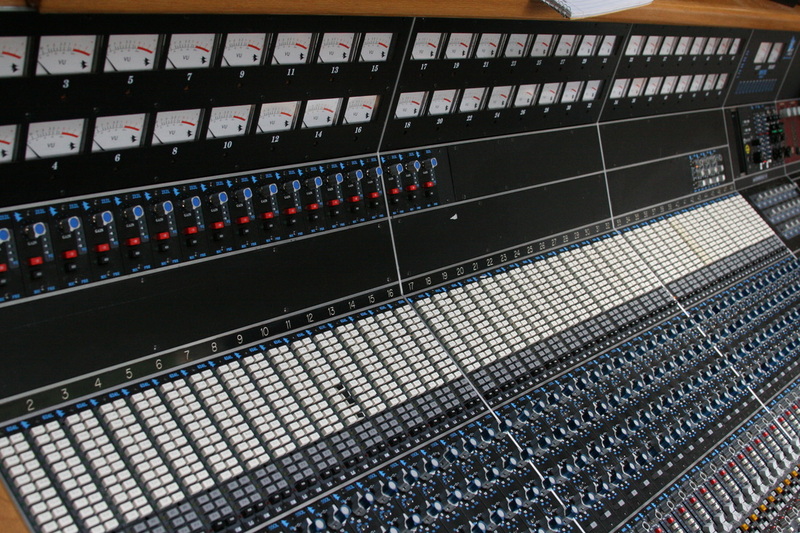 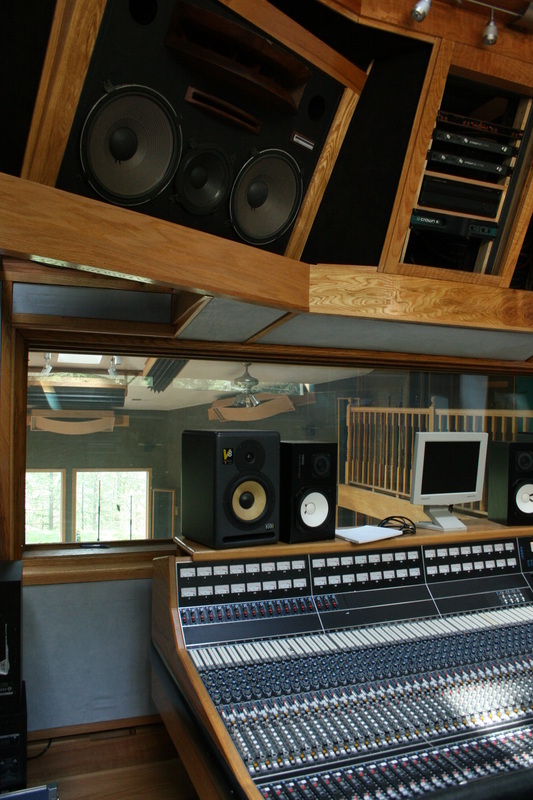 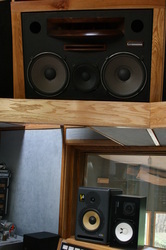 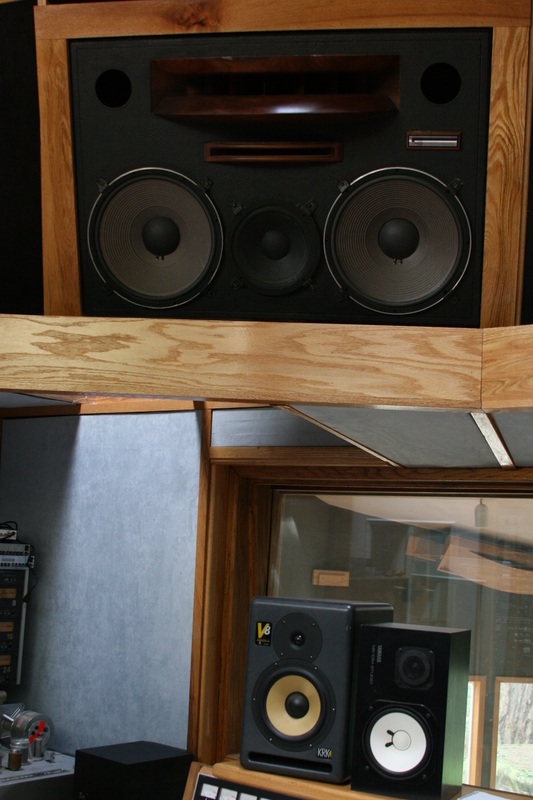 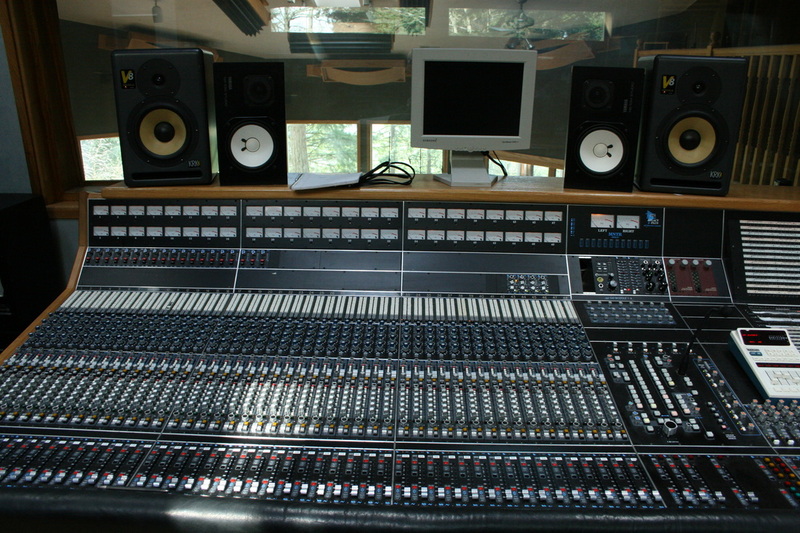 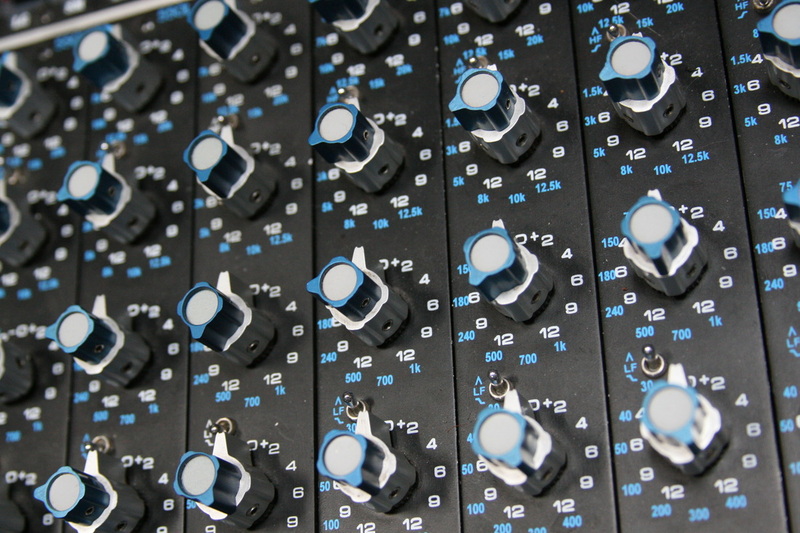 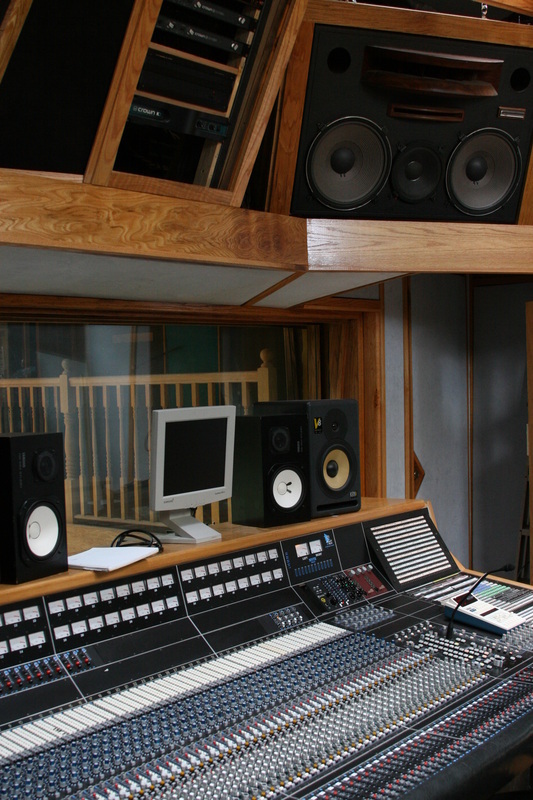 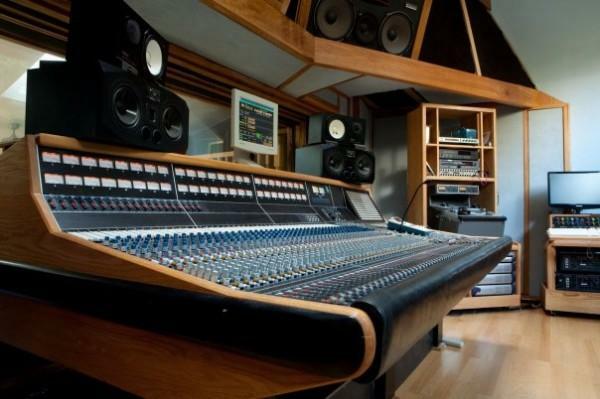 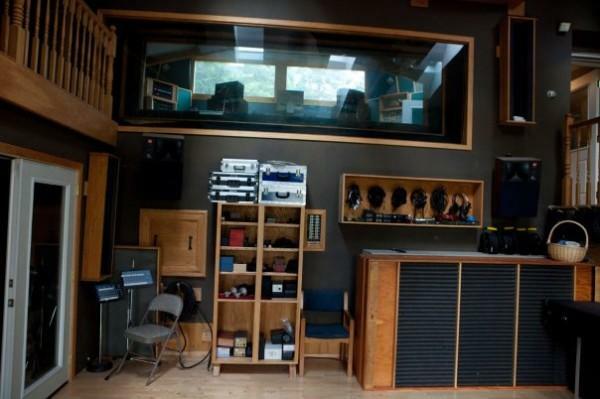 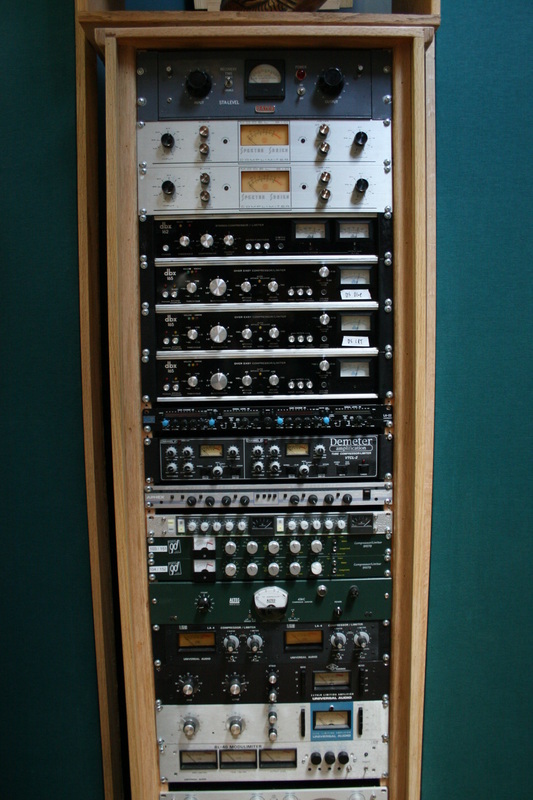 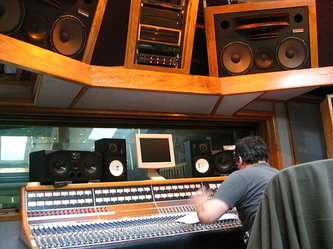 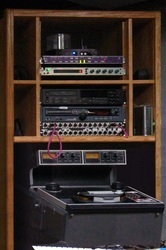 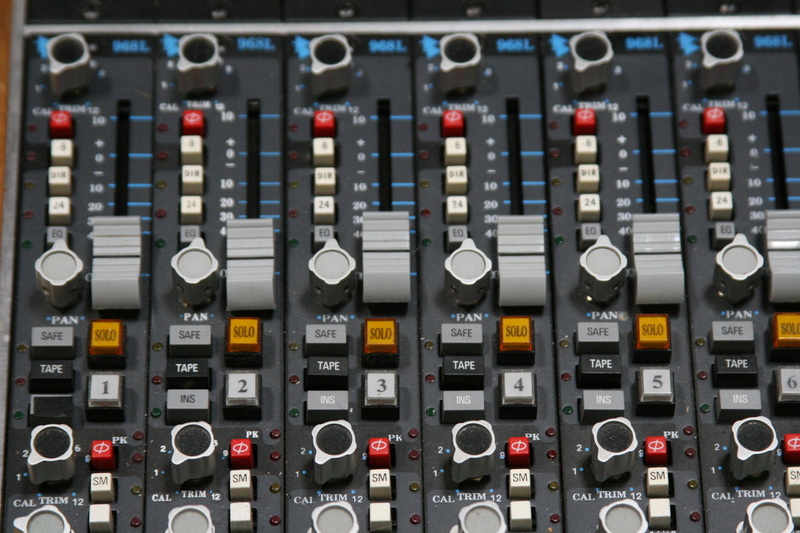 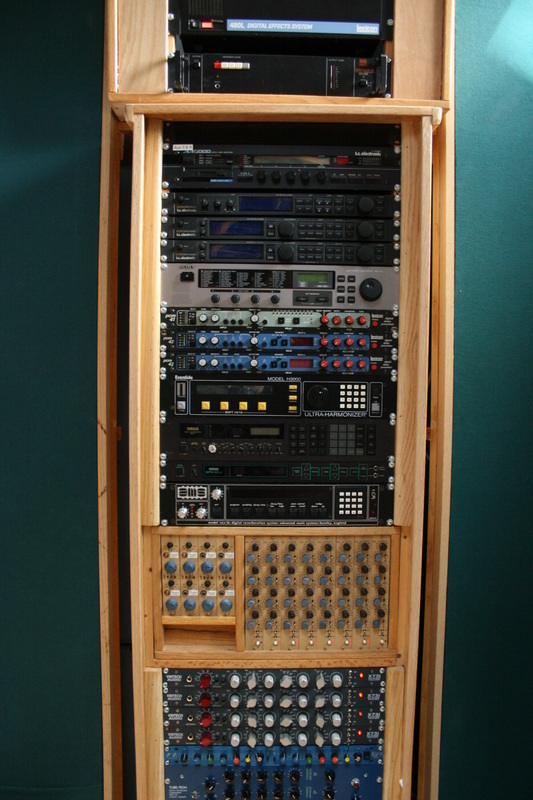 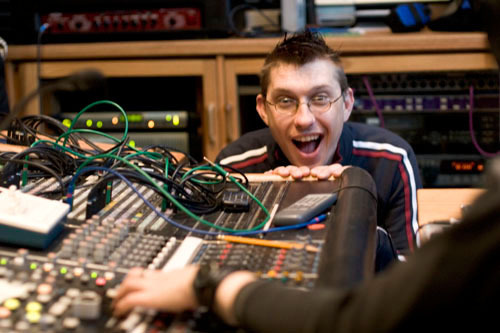 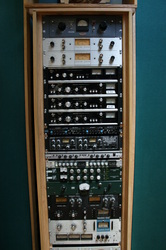 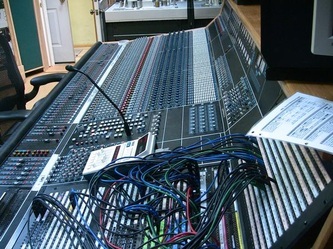 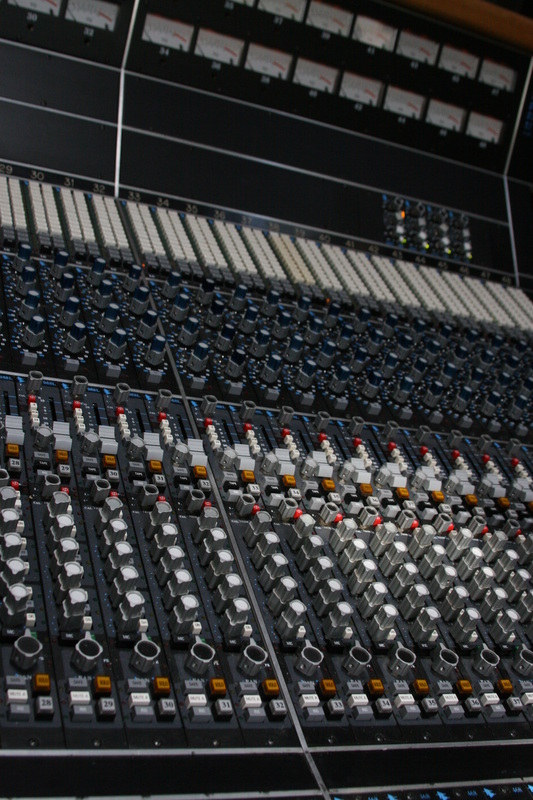 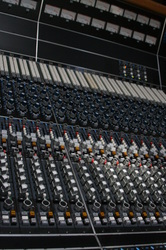 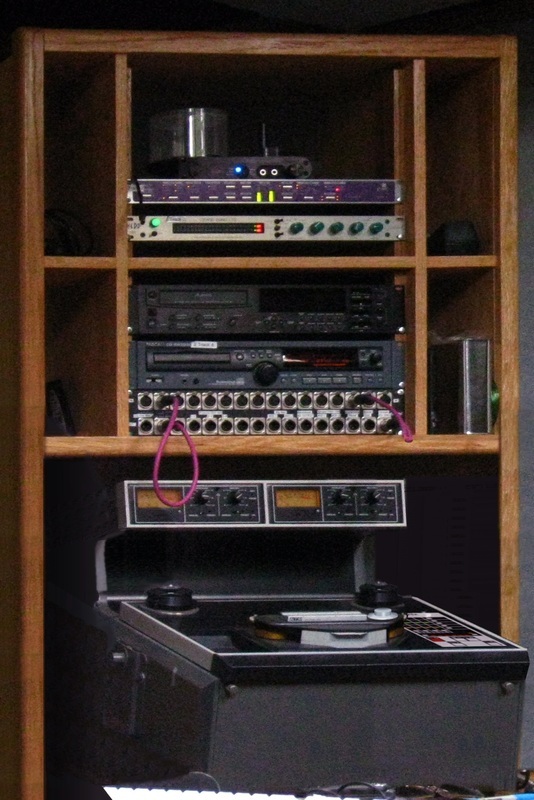 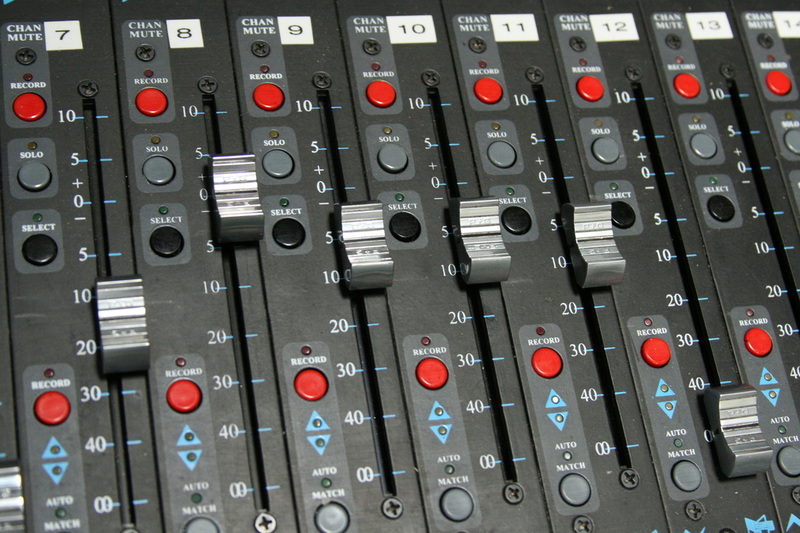 Supernatural Sound has hosted and recorded many influential artists, producers and engineers. 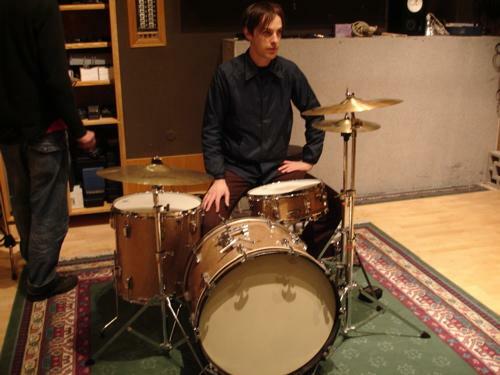 From Everclear, Wilco, Smoochknob and Floater to The Decemberists, The Shins and The Thermals. 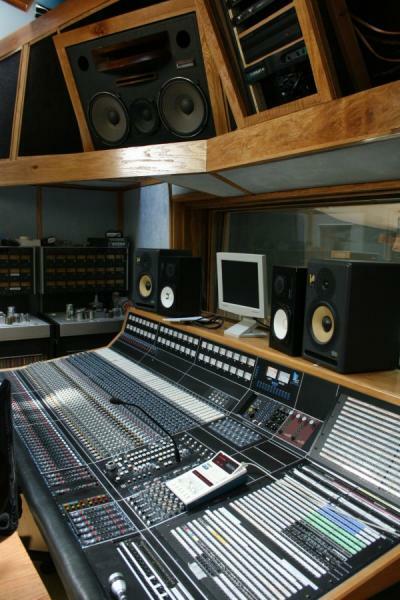 Countless national bands have recorded here. 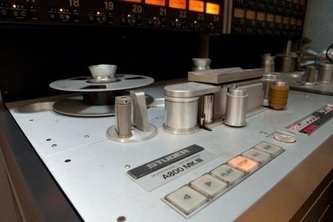 This is no coincidense. 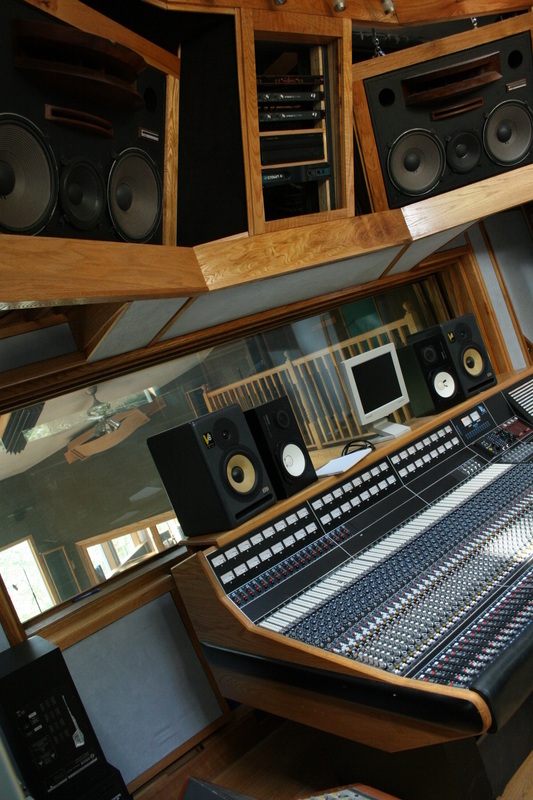 SNS has all the tools neccessary to produce an album worthy of major label attention and national exposure. 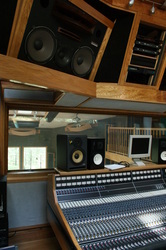 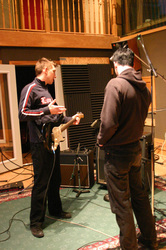 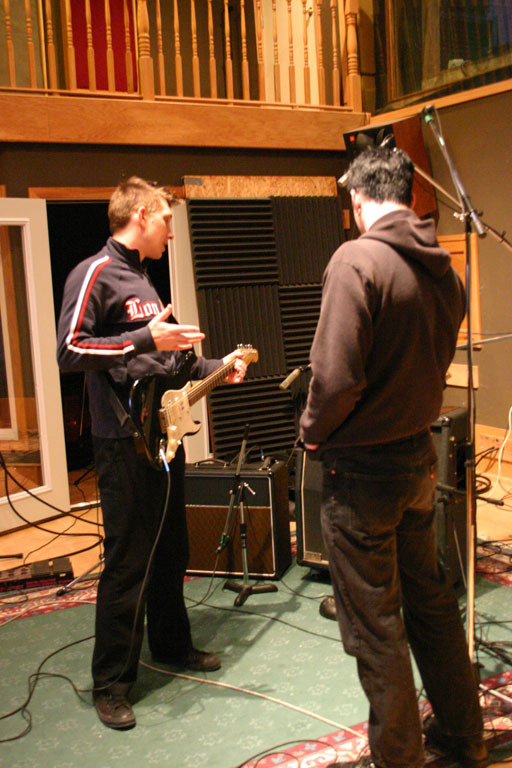 We've also recorded / mixed for world renown artists Sheyrl Crow, Tommy Tutone, Modest Mouse, Bright Eyes & many more. 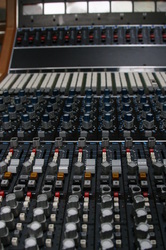 We invite you to experience what one of the finest analog consoles on the globe can do to your music. 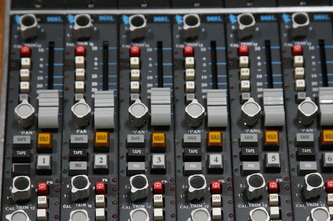 Thanks for your interest in Supernatural Sound. 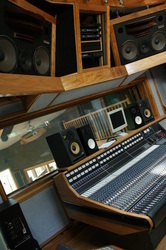 Feel free to contact us with any questions or to set up a tour of the studio. 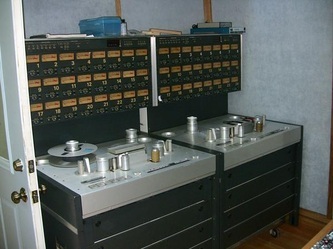 STUDIO A: API LEGACY PLUS with Neve Flying Faders, Studer A800 MKIII 2" 24 Track Tape, Protools HD3 with 192 I/O's 24 In 48 Out, ATR 102 Spitz Mod 1/2" 2 Track, + Huge collection of vintage compressors, eqs, effects, mics with all the major label industry standard outboard gear too. 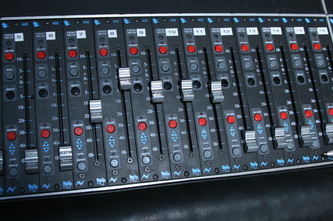 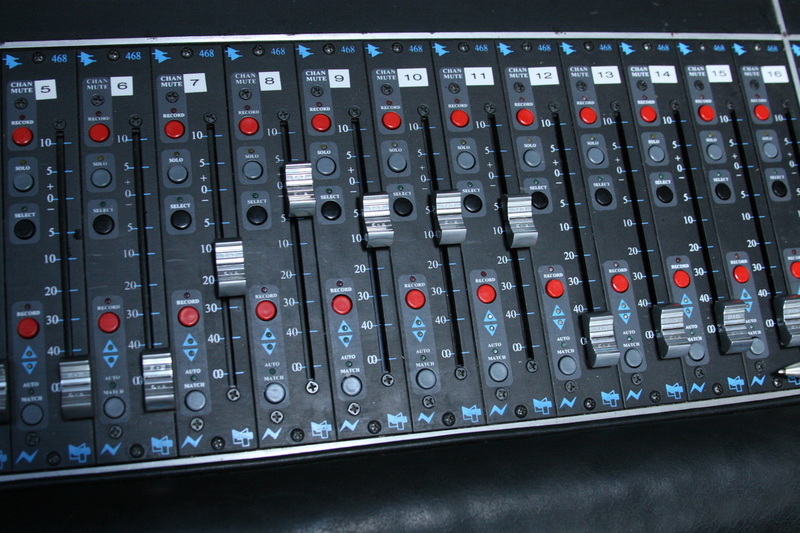 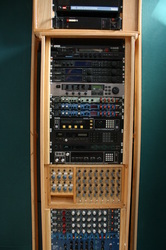 View outboard gear list at bottom of page. 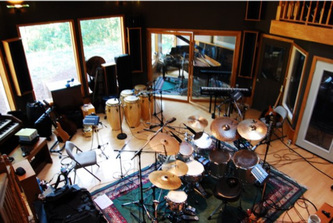 Grand Piano, various amps, guitars, drums, basses & more.